Hopefully that will be by the end of next week. I would probably be a good idea to replace all of the springs in my HMG with yours wouldn't it? Well I would suggest new springs for anyone with a Hill & Mac... as I believe they used the originals... now there are always exceptions, but all the kits we've seen the springs are basically "shot". In the next post or two, I'll be showing some evidence of just how worn out the HMG springs are. I'll order some once you get the new website up and running. Thank you sir! Sorry I haven't been at this for a bit but it's spring and things don't get done around the property unless you take the time to do them! There are other differences between the two and Dave had lots of other nice Swiss things including a Tb-41 anti-tank rifle but......that's a topic for a different time. Back to the task at hand. My Honey's brother was over today and asked, "What's that bracket for?" 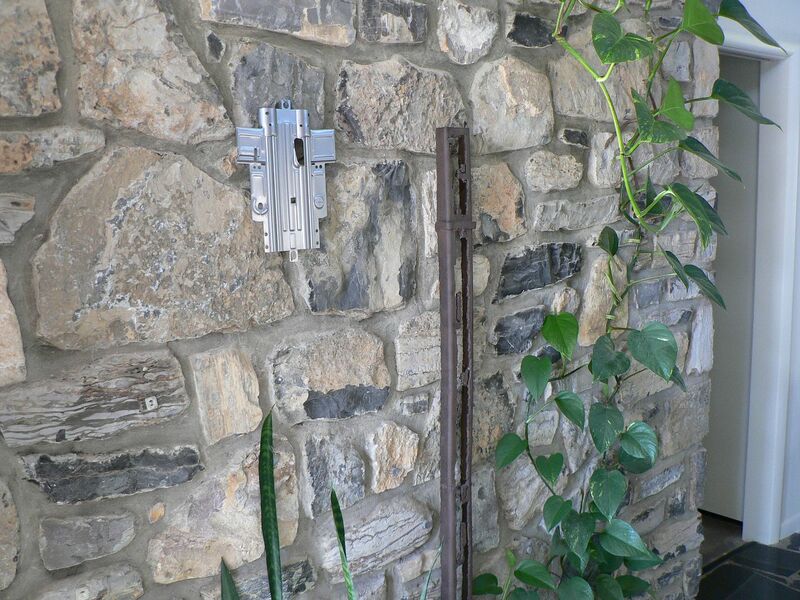 He had no idea what it was and I guess he thought it was for hanging a TV or some such device. Everyone has their own thoughts about what constitutes sculpture I guess. LOL. Alright, time to wrap this up. I left my rifle at MCM on a Thursday and headed home. 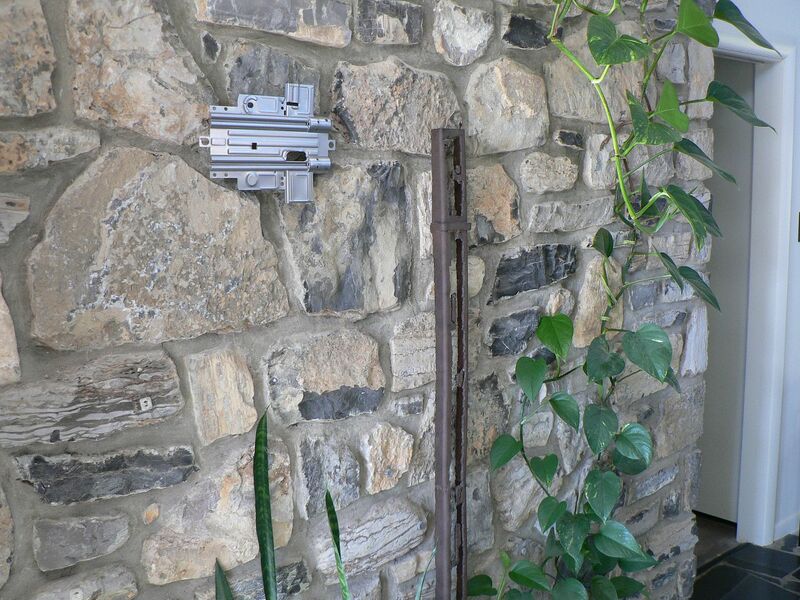 They determined that the front sight tower was askew and this was causing the problem. They tried to repair it while I was there and, while it was better, it was still shooting a few inches left at 100 yards with the rear sight moved fully to the right. 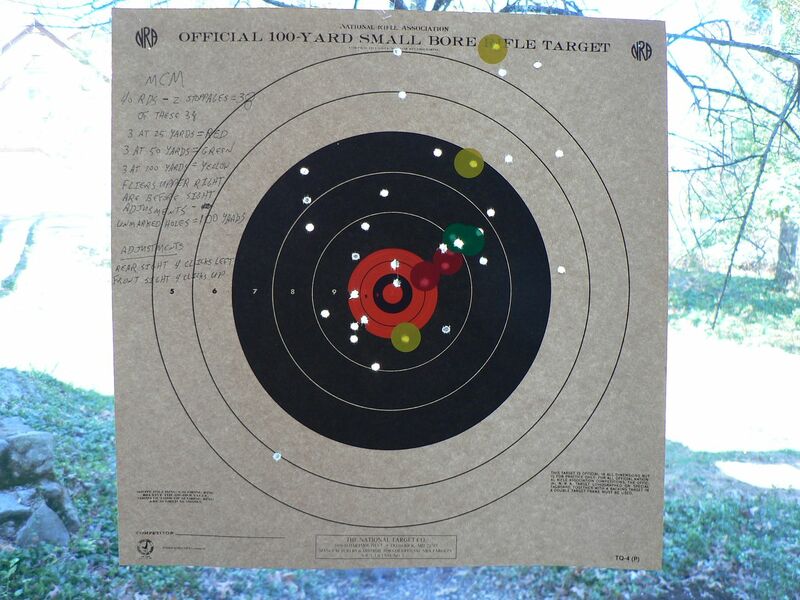 The following Monday, I received an email telling me that it as now shooting straight and a picture was attached showing me the results on a target at 100 yards. I wrote back, asking what was done and received a highly detailed and technical description which, because I'm not the sharpest tool in the shed, I did not 100% understand. 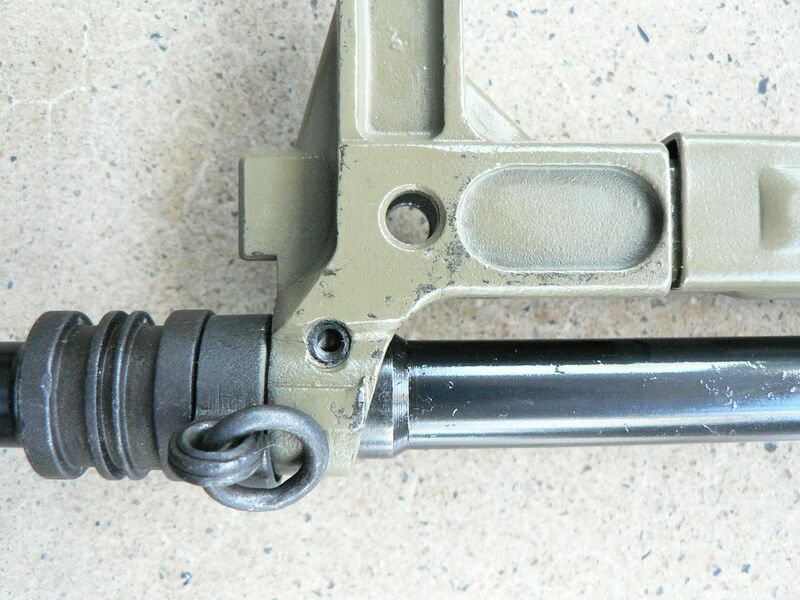 Suffice it to say, they removed the sight, dressed the barrel and repined it using a solid steel pin. I was also told that they are changing production methods slightly so that this does not happen in the future. By the end of the week, I had my rifle back in hand. 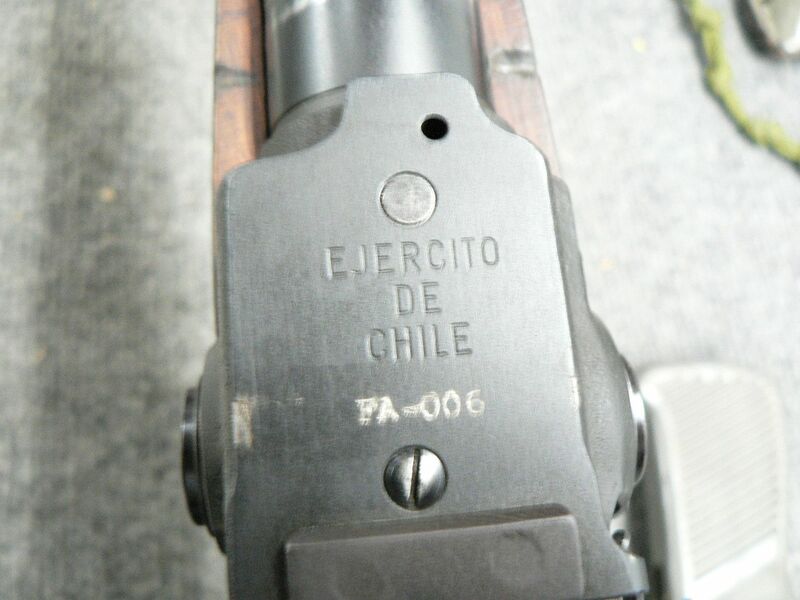 It was returned to me extremely well packed, the test target was in the box, and the entire rifle was cleaned and oiled. I couldn't have asked or reasonably expected more and I consider what was done to be absolutely Stellar service. 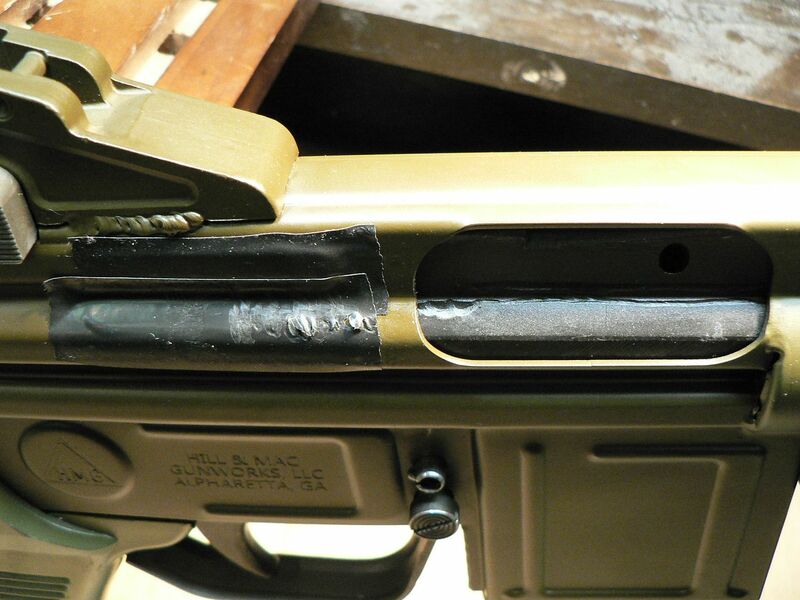 The scuff marks on the sight cannot be helped. 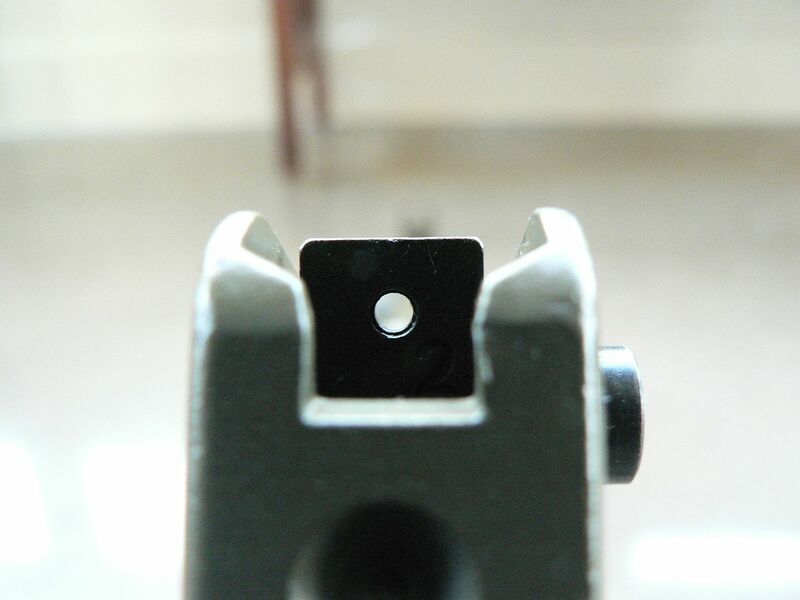 Because the heat shield fits tightly on the sight, finish wear is unavoidable if it is removed and reinstalled even a few times. 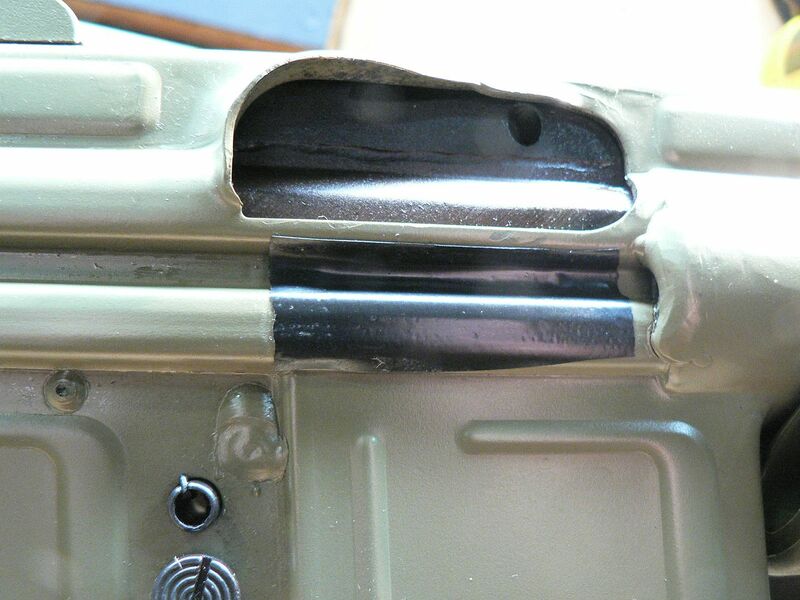 Besides, the marks cannot be seen when the handguard is mounted. Off to the range I went to find out if it worked. 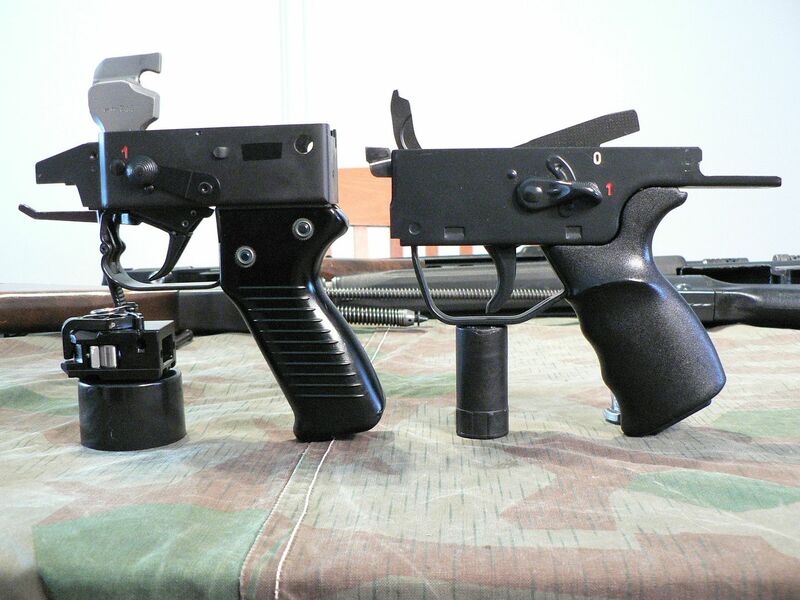 I took the HMG AMG along too to compare. 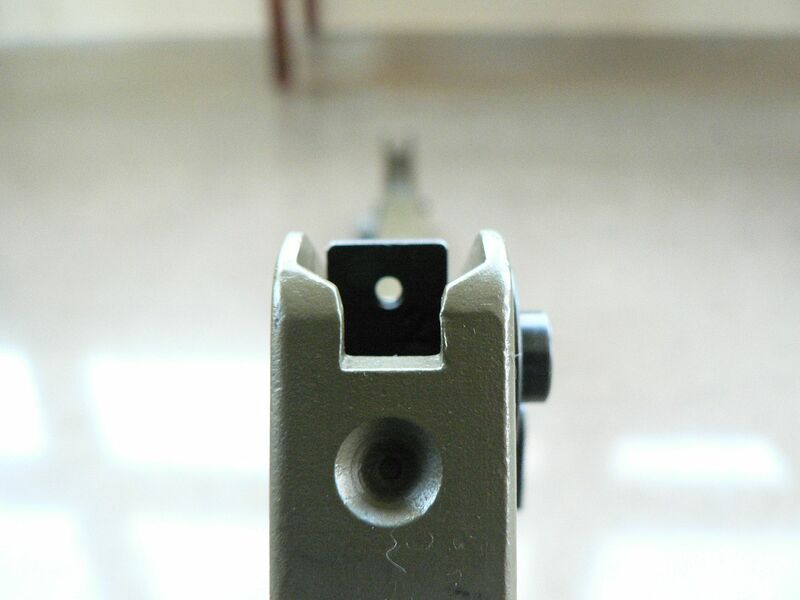 I had to move the rear sight four clicks to the left and it's now zeroed. Schweet! I continue to fight with the front sight on the MCM because, as stated earlier, it's too small for my aging eyes although I'm sure it'll be just fine for the younger folks or those with better eyes than me. 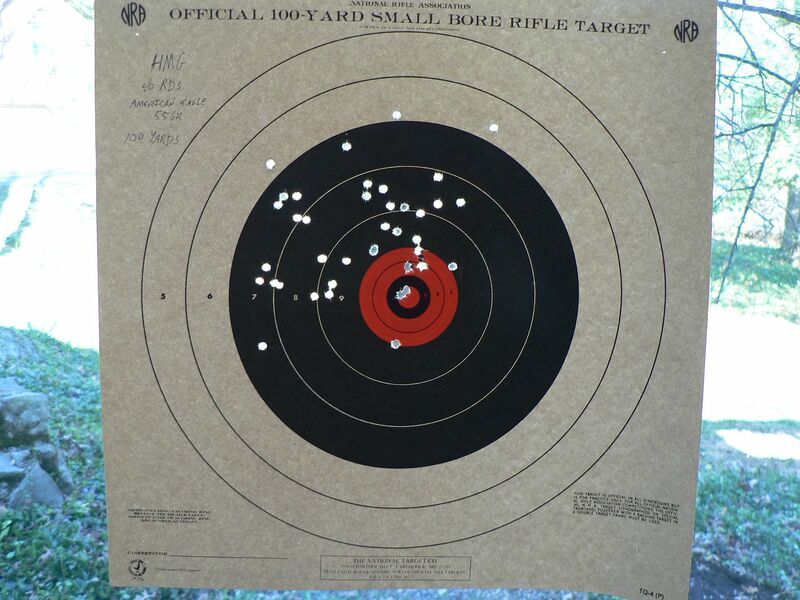 Because the HMG has a thicker sight, I tend to shoot it a little better. 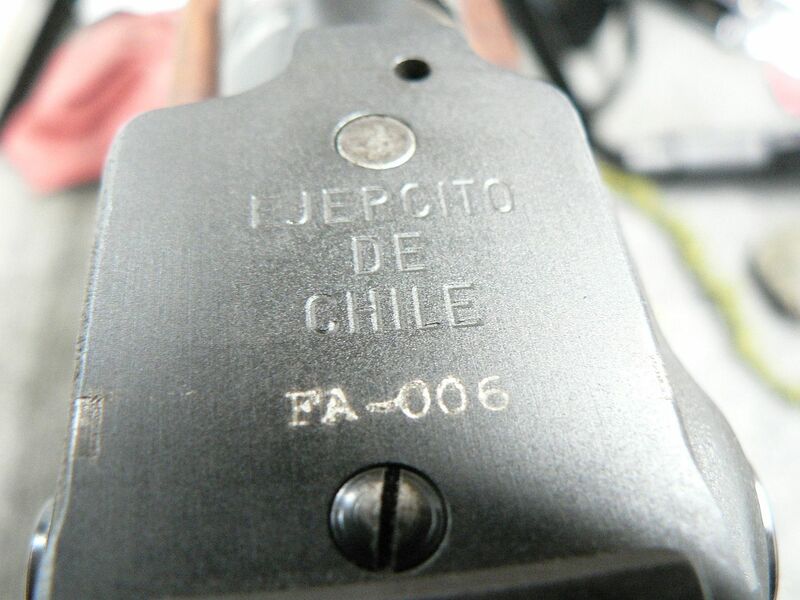 Apparently, different thickness front sights were supplied for original rifles. 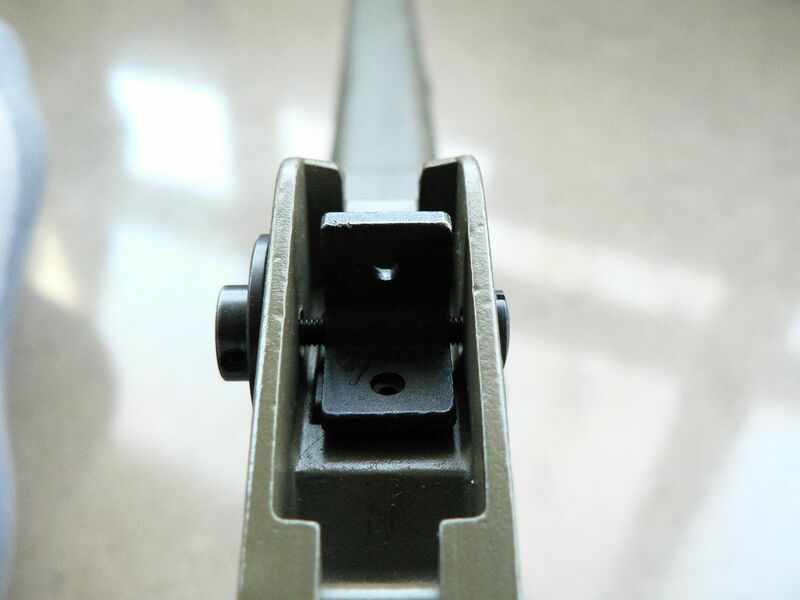 However, MCM has replaced the original sight with a new manufactured one and rethreaded the original sight base on their rifles so that a finer adjustment can be obtained and the sight can be adjusted more easily. Unfortunately for me, this change in threads means that I cannot simply switch out the skinny sight for a larger original one. I really wish they would offer a thicker sight. It's just a bit to the left but still perfectly within tolerance. I'm quite happy with the results. 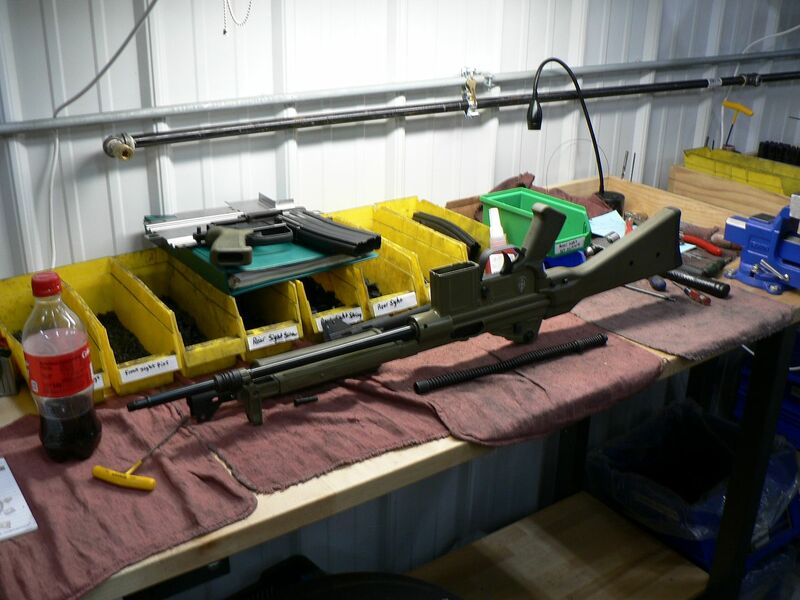 Something I would recommend to anyone with an HMG rifle is that, at a minimum, they replace at the original worn out recoil and buffer springs. Ideally, I would recommend that you replace all of the springs for the best reliability but definitely DO replace the recoil and buffer springs. If you do not, you run the risk of your rifle beating the stock and/or the receiver to death. Remember that picture I posted showing a huge bin of stocks headed off to the scrap man? That means original stocks aren't going to be around forever. So, if you want to keep that original stock as long as possible, switch out the springs with new ones available from MCM. Below are a couple pictures that show why I think you should do this. I have placed black electrical tape where the casings bounce off the receiver upon ejection. Notice the absence of marks on the tape. 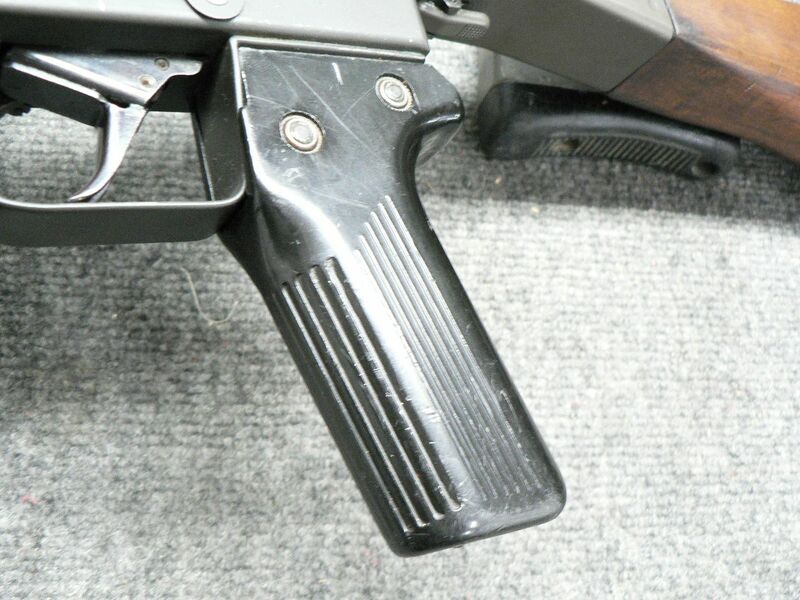 It bounces the casings off the receiver behind the ejection port. Notice how the tape is chewed up and pierced. Clearly, the HMG rifle is throwing them out much more violently. While the rifle is 100% reliable with good quality magazines with strong springs, the ejection pattern is wildly erratic compared to the MCM rifle and they are thrown much farther too. To me, it's obvious that the new MCM springs are much stronger than the originals in the HMG AMG. I don't know how much MCM is charging for the springs but I'm sure it's going to be a whole lot less than the price of a new receiver or an original stock. Of course, you can but a new made MCM stock too...….just buy some new springs, OK? At this point, I have at least 400 rounds through the MCM. I say "at least" because, while I normally keep track of what I shoot and how many I shoot, I did not keep track of how many rounds we put through it the day I was at MCM and I also have no idea how many were put through it after a I left. To date, I'm aware of two stoppages, both failures to feed and both on the day I got it back. Thus far, I cannot say enough good things about either the HMG and MCM AMG. While I wouldn't particularly want to take either to war, I do love taking them to the range. 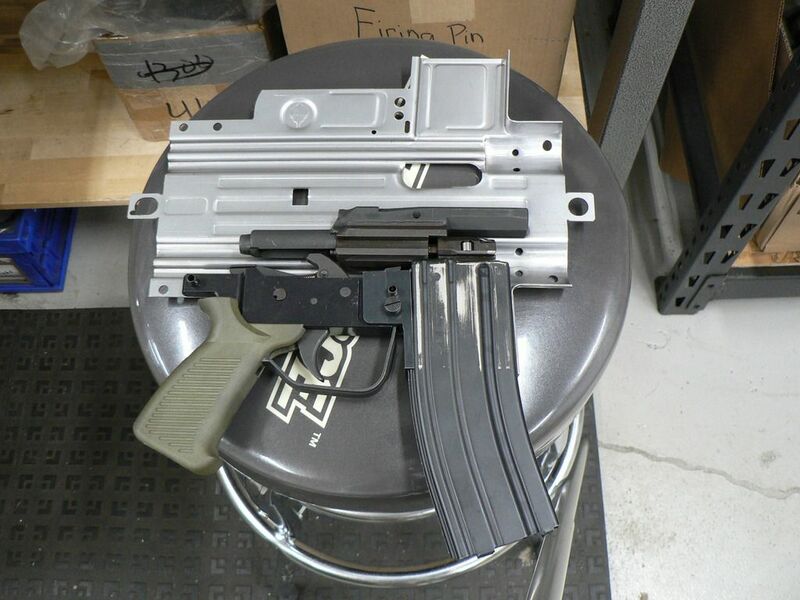 Of all the 5.56 rifles I own (and that's quite a few) with the exception of the M249, felt recoil is least with the AMG. Yes, we're only talking about a little .22 rifle here but still, the AMG is at the top. Also, what minimal recoil there is, is essentially straight back because of the well thought out straight line configuration of the design. Neither AMG is a marksman's rifle but then it wasn't designed to be. You are always going to get the idiot asking "what will this rifle do that my craptastic AR won't do already?" Well, for one, it won't be an AR. But asking that silly question in the first place misses the point entirely. I can't speak for MCM and I can't speak for HMG but I can speak for myself and it seems to me that the point of a new made CETME L is, quite simply, to provide you with a Quality reproduction of a late cold war Spanish designed roller lock so that you can have fun at the range and own a piece of firearms History. 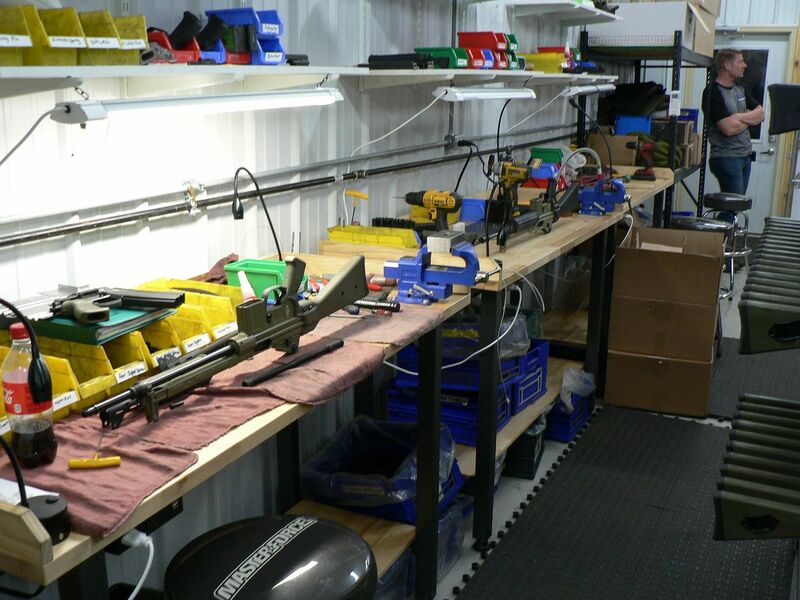 The point is to build a rifle that is actually better than the original, one that brings a smile to your face and one that might spark a conversation at the range....which could lead to a new friend and new experiences. If I'm right and that is the point, both rifles have succeeded in my book. I really enjoy both of them and I look forward to many enjoyable and memorable range trips in the future. My advise is to buy at least one AMG. If you want one that is as close to all original as you can get and you don't mind or even like the worn in beat up look, buy the HMG but make sure you replace the springs. If you want a rifle that looks just like an original when it was brand new AND has the added bonus of being chocked full of research, engineering and materials far superior to that found in an original AND is backed up by a company that has customer service second to none, buy the MCM. 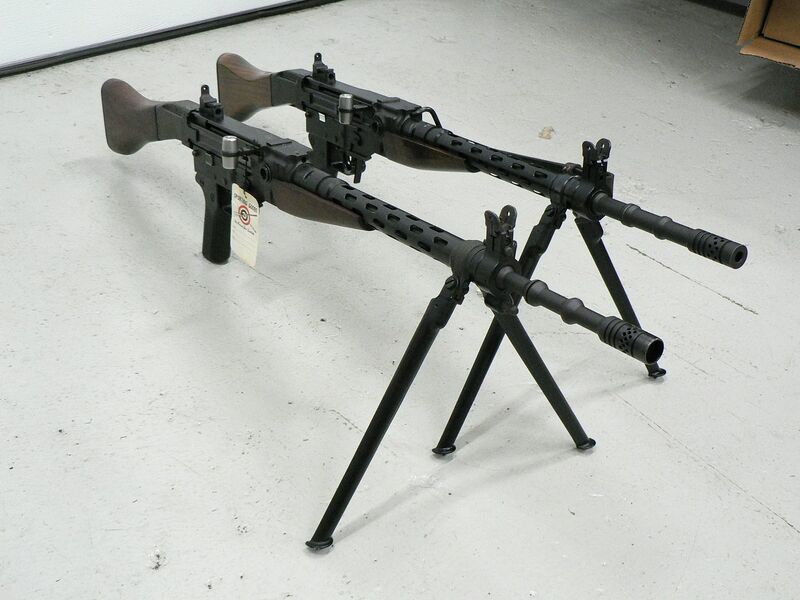 Either way, buy a Cetme and let the good times roll...er lock! See you at the range; I'll be the guy with the cool, 80's looking, green Army Man Gun! Last edited by Combloc; 04-19-2019 at 07:47 PM. On the front sight that you say is too small for you...maybe try painting it white or orange? I've done this with a few of my guns and it helps. Or if you want it thicker, maybe try taking some electrical tape and slicing it down with a razor blade then wrapping the sight post a few times. Might be worth a shot. 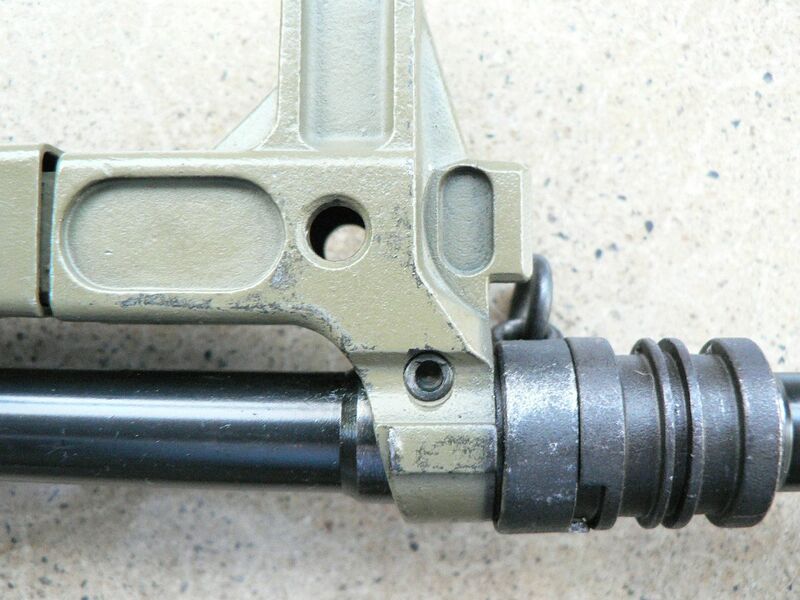 Or maybe taking a piece of small diameter wire insulation stripped off of a wire with the conductor the same size of the front sight pin could be slid onto it; increasing the diameter. Dip the front sight in Plastidip. I have done this and it works well. They even have different colors for better contrast. Harbor freight sells electrical shrink wrap in several colors besides black. Wouldn't take many layers to fatten a post up and it wouldn't fall off. Excellent ideas guys. You are all obviously more creative than I am!